Being a vegetable oil, Castor oil is obtained by pressing the seeds of the castor oil plant (Scientific name: Ricinus communis). The common name “castor oil”, probably comes from its use as a replacement for castoreum (castor in Latin), a perfume base made from the dried perineal glands of the beaver. It has many benefits. The oil is mainly used for skin whitening. Lets read about one of the main benefits in detail. Does Castor Oil Have Ricin? 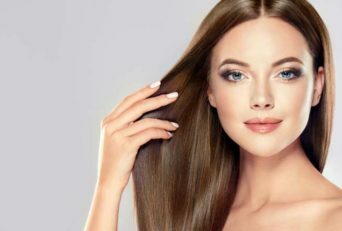 The active constituent of castor oil is a monounsaturated fatty acid called ricinoleic acid, which is primarily responsible for the therapeutic, antibacterial and antiviral properties castor oil plant. It also works as an anti-inflammatory agent. With regular use, castor oil helps in soothing the skin and reduces the risk of acne breakouts. To extract castor oil which is used for medicinal purposes, Castor beans are pressed. Ricin (a toxic substance present in the plant) does not mix into the oil as it is water soluble, castor oil does not contain ricin, provided that no cross-contamination occurred during its production. Castor oil is a pale yellow, slightly thick and sticky to touch liquid obtains from the seeds of the castor oil plant. The plant is largely famous for its anti-bacterial and anti-inflammatory properties. Skin lightening products work by reducing a pigment called melanin in the skin, they are also known as bleaching creams, whiteners, skin brighteners. Most people who use lighteners do so to treat skin problems such as age spots, acne scars, freckles, or discoloration related to hormones. Our nature has the capacity to heal and improve any of the problems the human body has. It has provided for us the huge flora and fauna which we haven’t even explored to its fullest. Nowadays, skin is a major issue amongst both teens and the adults! Pubertal boys and girls have the urge to look their best but the hormones produced during the teenage causes acne and pimples which can lead to lowering of body image and body shaming by their peers at school or elsewhere. On the other hand, the adults are constantly worrying about skin aging, wrinkles, dark circles and overall skin darkening. 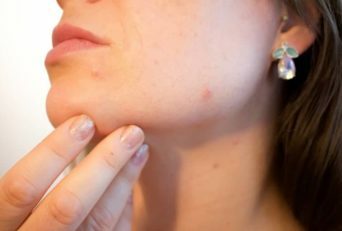 Not only do different body processes or our changing lifestyle causes skin damage but even a lot of medical procedures lead to different skin problems like acne and darkening. Hence, it is very important that we find alternatives and home remedies/ natural remedies to make our skin healthier. The castor oil plant is one of those gifts given to us by nature which helps the skin in a lot of ways, some of them listed above. So, the question is how to use castor oil for our benefit and improve our skin problems like skin darkening? Castor oil helps in fading scars and reducing pigmentation. It moisturizes and nourishes the skin, this helps regenerate and promote new growth of the skin cells, this, in turn, helps whiten the complexion and reduce dark spots/pigmentation. There are many types of castor oil’s available in the market, Cold-pressed castor oil is recommended for skin care. The cold pressing process helps the oil retain most of its nutrients. The easiest way to use castor oil is as a moisturizer at night. Before applying castor oil, wash your face with a mild cleanser or soap and rinse with warm water to remove all traces of impurities. Spread a thin layer of castor oil on your face and neck, leave it overnight. This helps to revitalize your skin, which helps in brightening your complexion naturally. Combine a teaspoon of castor oil with a teaspoon of lemon juice. Apply the face mask and leave for 20 minutes. Wash with water, face masks are one of the best and most convenient ways of lightening the blemishes on your skin. Yogurt contains lactic acid which helps in exfoliation. Combine a teaspoon of castor oil with a tablespoon of yogurt. Apply it on your face and massage, leave for 20 minutes. Take a teaspoon of castor oil and some amount of coconut oil, mix them and apply to the tanned area. Apply for a week to see significant results. Mix 1 teaspoon of castor oil with 1 teaspoon of fresh cream. Wash your face, majorly around the eyes and pat dry. Apply the paste around the eyes, massage and leave it for 15 minutes. Massage castor oil on skin twice a day for one month to see significant results. Take some coconut oil and mix it with castor oil. Apply all over the skin and massage for 3 minutes. Continue this for a month to see results. It is a great remedy for glowing and acne free skin. You will see results within a few days. Mix 1/4 of castor oil and 3/4 sesame oil. Mix 1/4 of castor oil and 3/4 grape seed oil (or olive oil). Mix 1/4 of castor oil and 3/4 jojoba oil. Massage your face gently with the oil, then put a warm damp washcloth on your face for 1-2 minutes and with a cotton pad,remove the excess oil. Your skin will be nourished, soft and hydrated. Leave it for an hour and then wash it off. Massage your face in a circular motion with the oil. Wash your face the next morning with cold water. Castor oil is easily absorbed by the skin and is a good home treatment for dry and cracked heels. Massage a good quantity of the oil into your heels before you go to bed and wear socks,it basically restores moisture of the skin and makes it very soft and gentle. 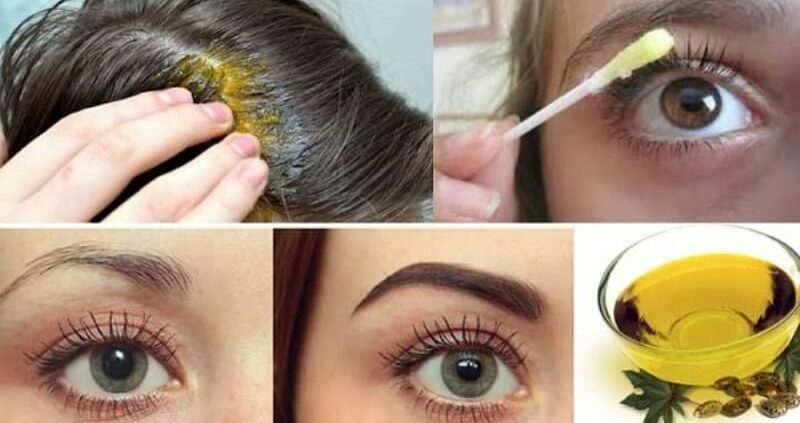 Note: If you intend to use castor oil excessively (24 hours every day over many consecutive days without any breaks), you may come across some looseness in the applied area. This loosening/wrinkling effect is temporary, and the skin will tighten up again i.e. will be back to normal in 1-2 weeks if you take a break from castor oil. However, you should avoid this risk by taking regular breaks. This looseness will not happen when castor oil is used normally.